Views out to beautiful Malletts Bay and Lake Champlain. Colchester is one of the largest communities in the state of Vermont and home to more than 17,000 residents. Colchester has become a fantastic town to live and raise families because of its idyllic setting and friendly atmosphere. Because of its vast land area and close proximity to Burlington, Colchester has seen a surge of new construction over the last few decades. Colchester has a thriving community and has been recognized in Money magazine as one of the Top 100 Best Places to Live and Launch. 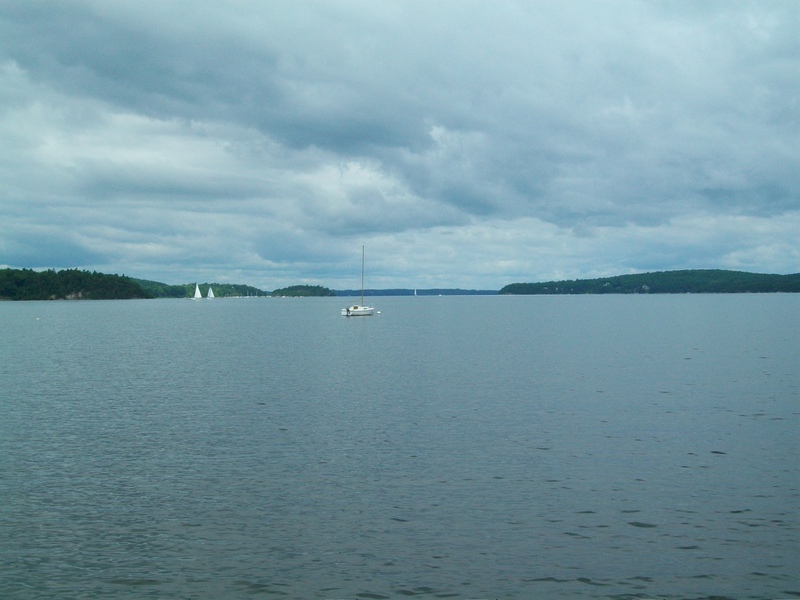 Colchester, located just North of Burlington on the shores of Lake Champlain and Malletts Bay offer sandy beaches and plenty of summertime fun. Colchester, VT is a popular destination for boaters and anglers. Colchester is proud host to The Lake Champlain International Fishing Derby, the oldest and largest freshwater fishing derby in the US.